Our parish hall was the original church until our present church building was completed in 1958. Ever since, the hall has been used and enjoyed by parish groups: youth groups; guides and brownies; Sacred Heart sodalities for men and for women; senior citizens clubs; bingo; social nights as well as for retreats; children's Liturgy of the Word and much more. 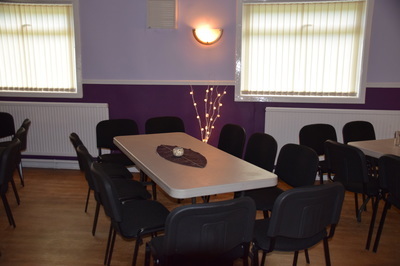 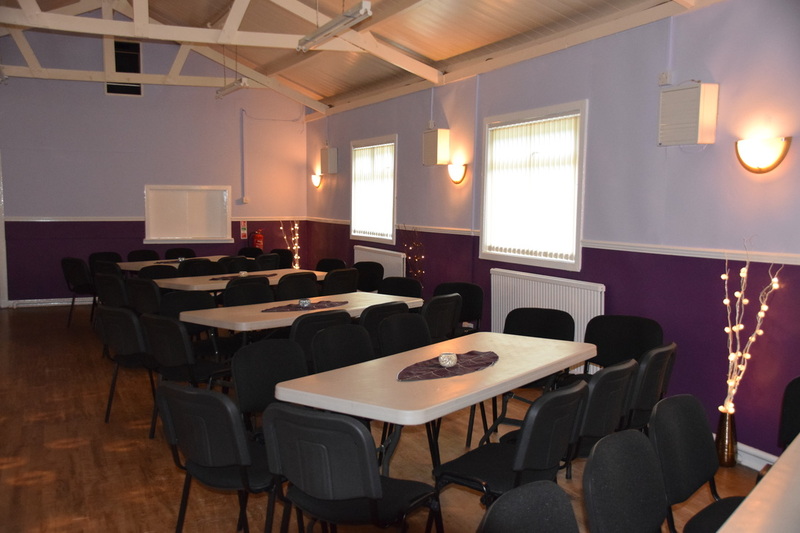 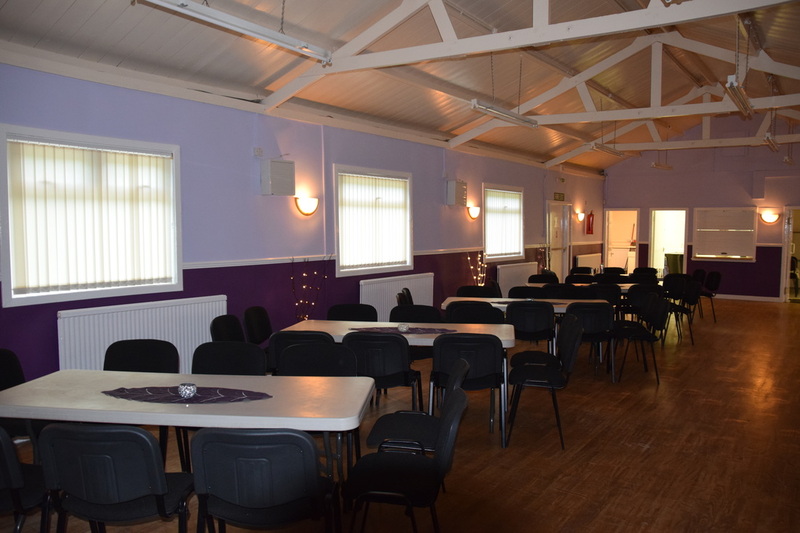 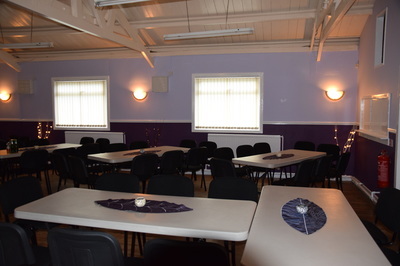 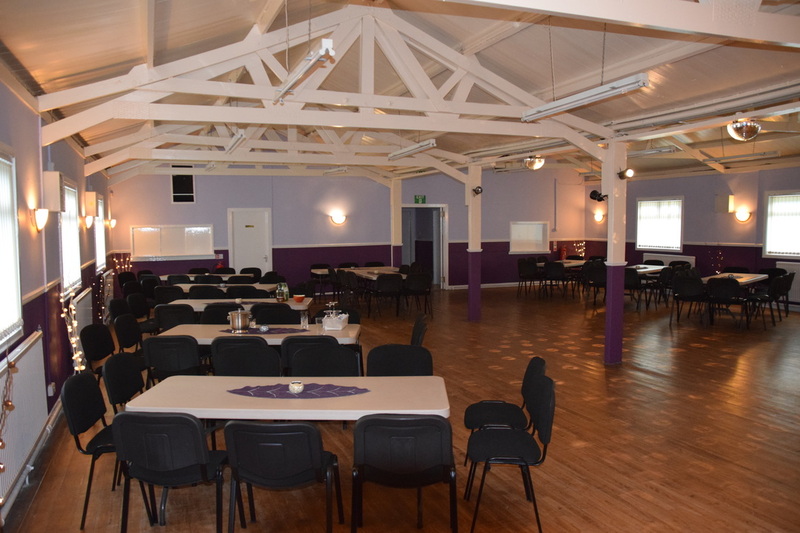 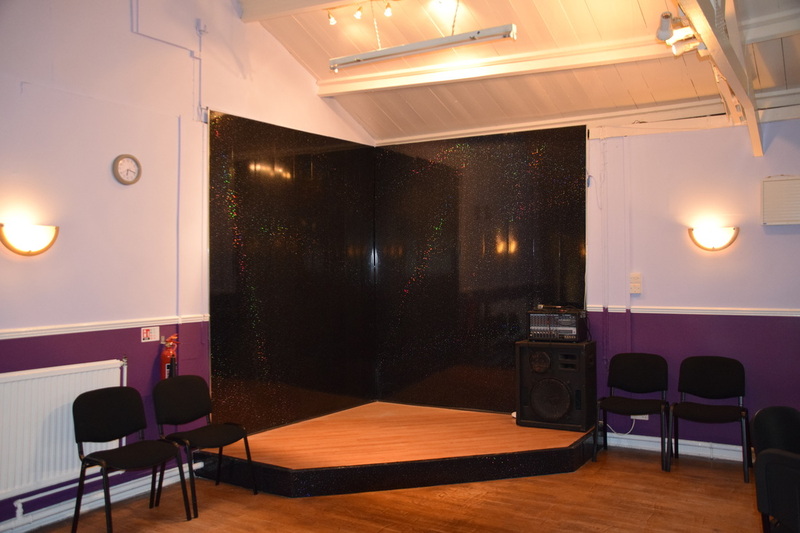 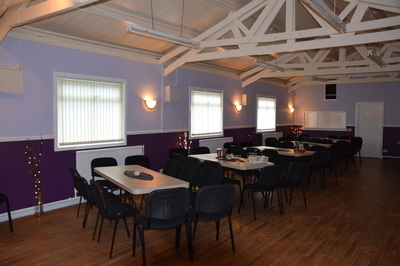 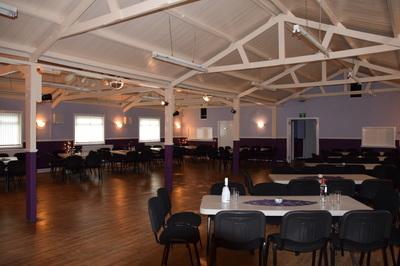 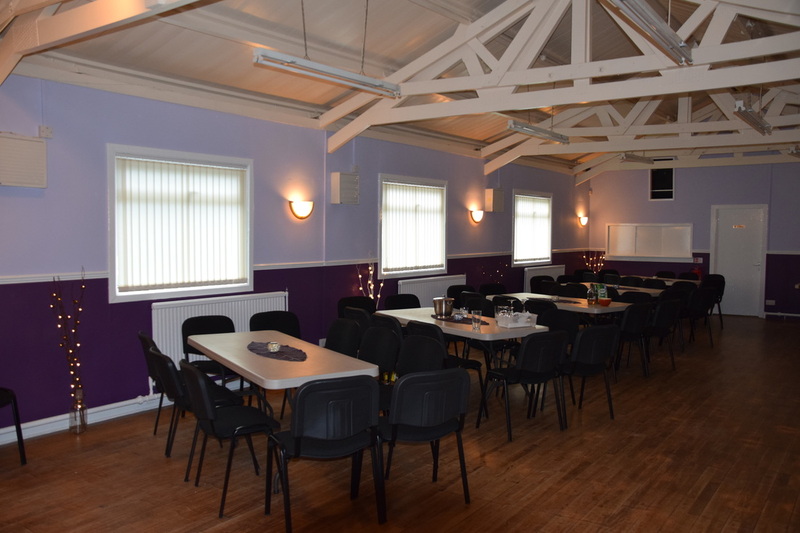 During the summer of 2015, following a number of years of fundraising by the parish social committee, the hall had a 'facelift' and will continue to be enjoyed by people of the parish and wider community. 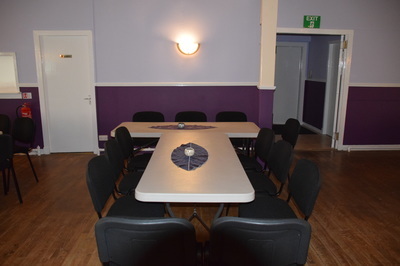 Parish activities take precedence over private lets, however, out with these times, we welcome other groups to make use of our parish hall, subsequent to agreement of terms and conditions. 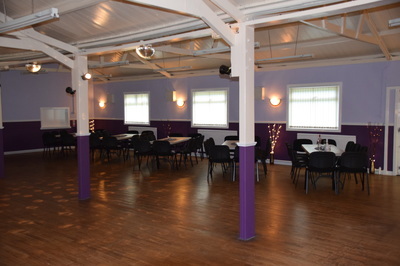 If you are interested in making use of our facility, please download the booking form below.